Let’s work off all those extra calories from over the holidays with a fun trampoline workout! Meet up at Skyzone Canonsburg for class from 7-8pm. Cost is $10. Please arrive a few minutes early to sign a waiver or fill it out on the website (https://www.skyzone.com/canonsburg). Wear comfortable workout-type clothing and socks. If we survive, we can reward ourselves with some cocktails or treats afterward. 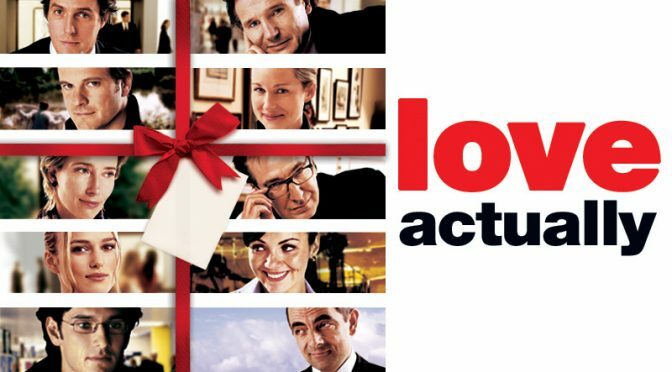 This Friday, December 21st at 7pm we’ll meet at Tory Kulli’s House (2040 Murdstone) to watch the movie Love Actually. There will be some snacks and drinks, but feel free to bring something to share. We’re capping the RSVP at 12 people. Join us for a wonderful holiday brunch and gift exchange! Sunday, December 2nd at 10:30 AM at Palazzo 1837 Ristorante (1445 Washington Road, Washington, PA) in Quail Acres. 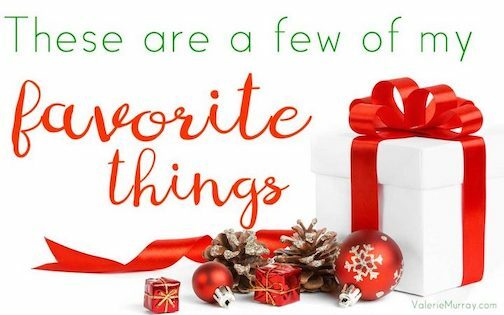 Bring a gift of around $20-25 to exchange. Traditionally, this would be one of your favorite things. This is one of our most popular events of the year, so hope you can join us! 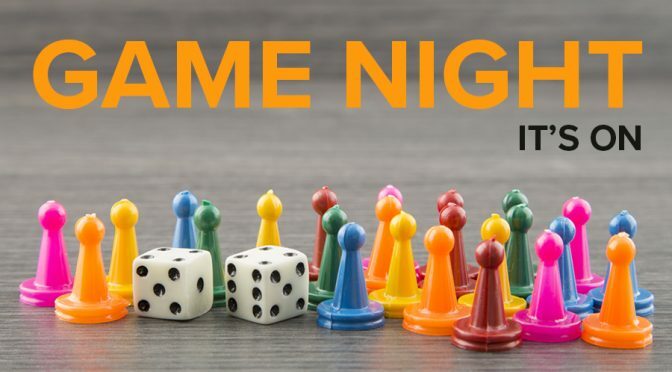 Let’s get together for some old-fashioned game night fun! Pizza will be provided. Guests are asked to bring a snack or drink of choice. Depending on number of attendees we can split up into teams and play a game or have a few groups each playing a different game! 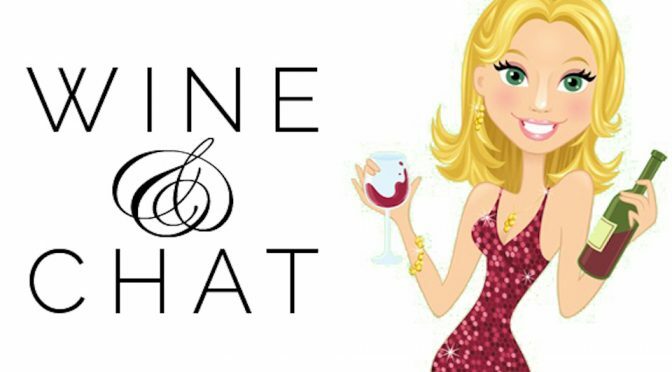 Join us October 24th, at 7pm for this month’s wine and chat, hosted by Frances (1025 Tall Trees Dr). If this is your first event or your 25th, everyone is welcome! Hobby Prodigy is a fun make your own craft store in the mall. You can pick your own craft – and even customize if you want – with prices starting at $20. Please visit https://www.hobbyprodigy.com/craft-menu/ to see project options and the design library for specific crafts. 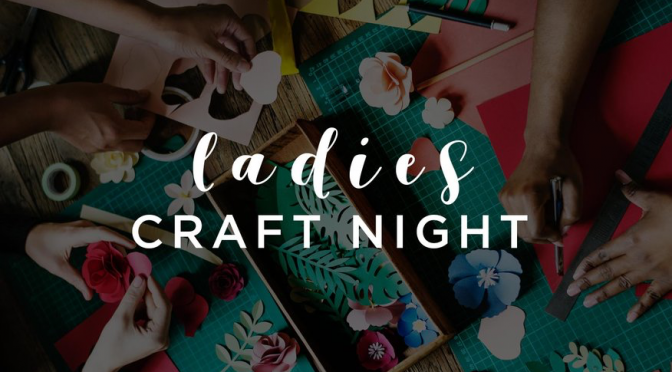 Provide your selected craft including the Design Category and Design Code to the host (or in your RSVP comments) by October 16. Beer, wine, soft drinks and food can all be brought in. Tammy will provide all the paper products. 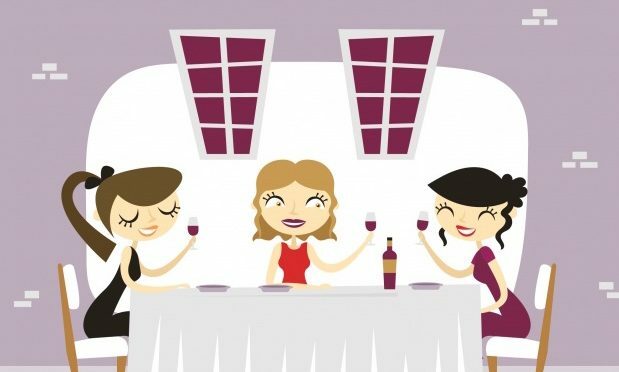 Each guest should bring a drink of choice and/or a snack to share. Afterwards we can head somewhere for dinner or drinks. This is going to be a fun and creative night! You must RSVP on the website as we have a limited number of spots available! 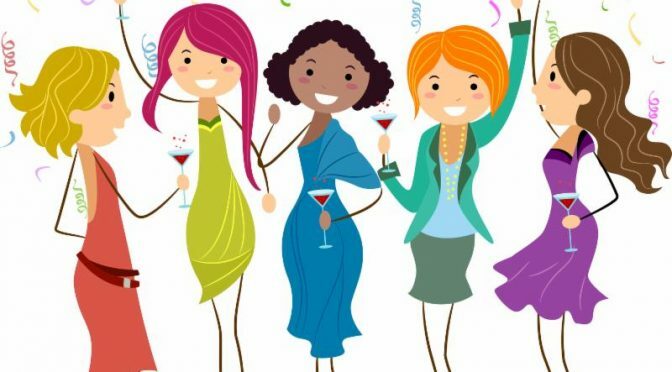 Ladies Night Out on Sunday September 23 at 6 PM! This month is member’s choice! Voting took place on Facebook and at the Welcome Event. And you’re choice was…..